Timelessness – meaning Eternity, showcases the new drawings by Sydney based pencil artist, Lisa Lapointe. The works are all large and each is like a doorway into its own universe. The key themes are love, nature, knowledge and wisdom which are all ageless, eternal and timeless in themselves. Lisa draws upon her own spiritual journey - the quest for understanding the human spirit. It is from this constant inquisitive open dialogue with nature and the cosmos, that these works are formed. Her unique pencil technique brings these works to life. They truly vibrate and illuminate with all the emotion in which they were created. 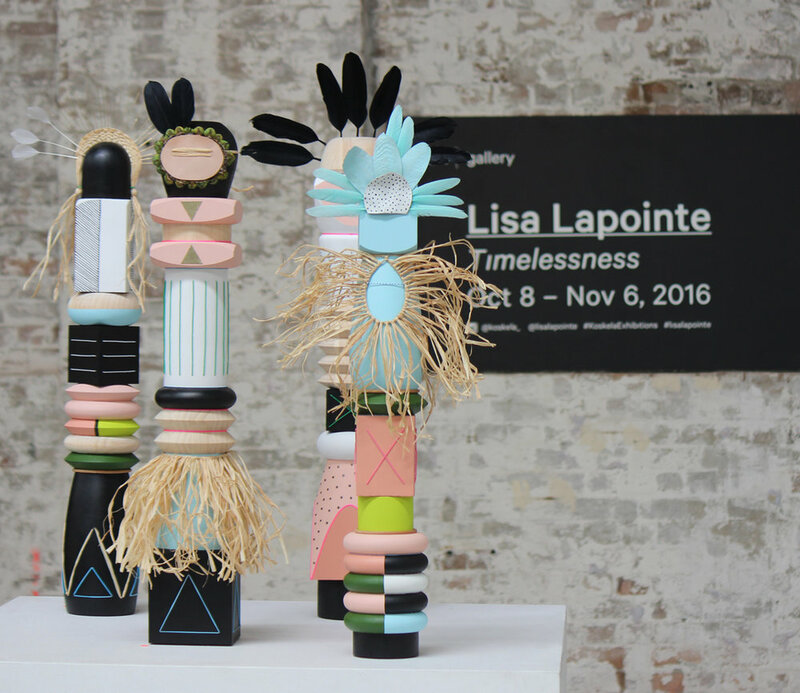 Lisa Lapointe studied a Bachelor of Fine Arts at CoFA, UNSW.